Apple has just pushed out iOS 8.4 for download (on time at about 8AM PDT, as expected), which brings support for Apple Music, when the latter launches later this morning at 9AM PDT/12PM EDT. 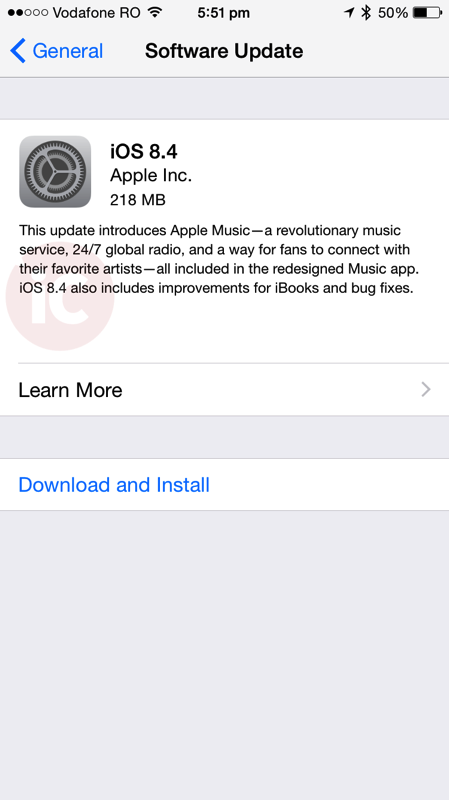 You can install iOS 8.4 right now over-the-air, by visiting Settings > General > Software Update on your iPhone or iPad. Get ready for Apple Music in an hour! 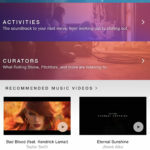 While you’re waiting, check out our round up of the early press reviews of Apple’s streaming music service. This is going to be a big day for music and Apple.